Gluten & dairy free - No apology needed! Hob (From Ambient): 1. Simmer in a saucepan with milk / water / dairy free alternative as above for 3-5 mins. 2. Serve immediately. Once cooked do not reheat. Microwave (From Ambient): 1. 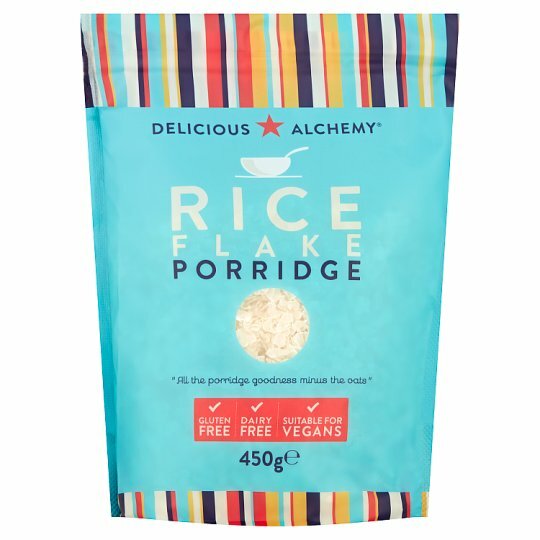 In a microwaveable bowl, stir 250ml water or 200ml semi-skimmed milk (or dairy free alternative) into 50g porridge. 2. With an 800W microwave, cook for 3-3 1/2 mins on high (microwaves vary). 3. Stand for 1-2 mins until desired thickness is achieved.